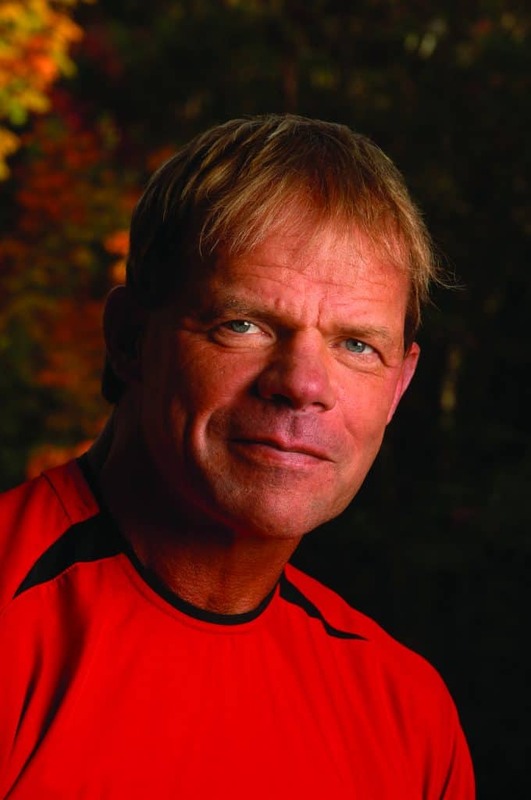 Lex Luger is a three-time world heavyweight wrestling champion who has held nearly every championship and title obtainable in professional wrestling. Prior to becoming a professional wrestler, Luger played college and professional football for a number of years. In 2006 Luger experienced a dramatic spiritual awakening, and the next year he suffered a catastrophic spinal cord injury. He was diagnosed as a quadriplegic and told by doctors that he would remain so for the rest of his life. But today, Lex Luger is back on his feet, dedicated to mentoring others and sharing the incredible story of what God has done in his life.